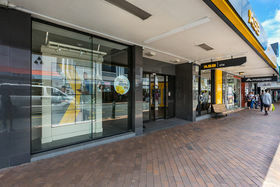 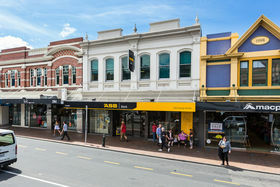 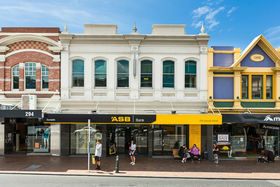 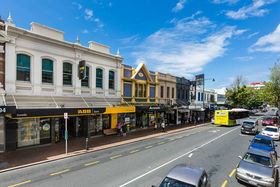 Retail opportunity on George Street, currently occupied by ASB Bank. 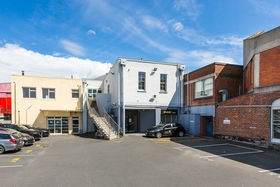 Coming vacant early 2019. 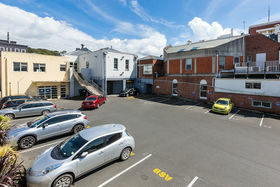 The premises has an approximate floor area of 473m2. 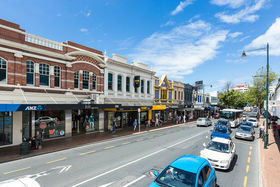 IEP report exceeds 100% NBS. 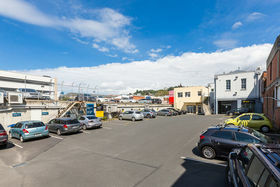 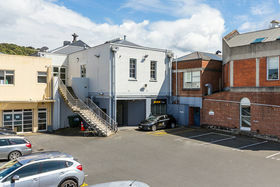 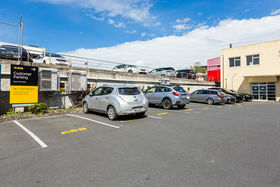 Rear access (from car parking area), with parking available (at additional cost) The property is in a high foot traffic location and is surrounded by well known tenants including ANZ, macpac, Smiggle and many more and located directly opposite the Meridian Mall. . Up to 10 car parks available at the rear of the site. 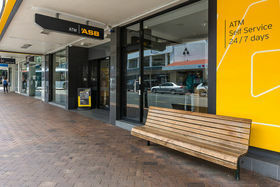 Please contact our nominated broker for further information.